Unfilled teacher positions across the state have increased by 40 percent in the last 10 years, according to Virginia’s Department of Education, with over 1,000 current vacant teaching positions. 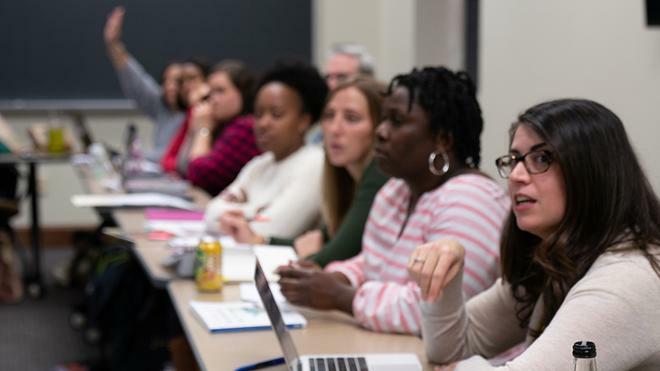 The School of Professional and Continuing Studies (SPCS) graduate education programs are working hard to fill the void, providing a variety of degree options and professional development opportunities for those striving to advance their impact as educators. In doing so, they also are advancing the future of education in our community and beyond. Aspiring educators can enroll in coursework to become a licensed teacher in the state or earn a master's degree in curriculum and instruction or educational leadership and policy studies. This dedication to community is quickly recognizable in the efforts of SPCS education faculty. It would be easy enough to rest on their laurels, successfully equipping our region’s schools with over 100 licensed educators and administrators each year. But that’s not the case. Take Kuti, for example. With the number of English Language Learners in Virginia schools doubling in the past decade, Kuti saw the critical need for teachers with an English as a Second Language (ESL) endorsement. 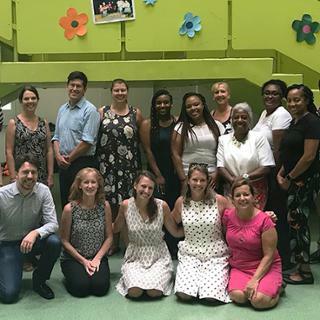 With $75,000 in grant funding from the Virginia Department of Education, Kuti developed a Praxis test preparation seminar that assists Virginia educators seeking the ESL endorsement. In its first year, the program has successfully prepared 75 teachers from 39 different school divisions. Then there’s Tom Shields, associate dean of academic and student affairs and chair of the graduate education program, who founded the Next Generation Leadership Academy (NGLA). For more than 13 years, the academy has developed educational leaders throughout Hanover, Henrico, Richmond, and Chesterfield counties by providing training in instructional, transformational, and organizational leadership through a combination of coursework and practical application. “The NGLA aims to develop strong educational leaders as well as develop working collaborative relationships between the four divisions,” Shields said. Cassada runs the Center for Leadership in Education, yet another source of professional development opportunities for local educators that was founded by Shields more than 15 years ago. The Center for Leadership in Education collaborates with local organizations to host workshops and hold speaker series that prepare students, teachers, and administrators to be active and ethical leaders in their schools and communities. Graduate education students seem to mirror their professors’ dedication. Some drive two hours one way after a day in their own classroom for night classes on campus. Others have given up scholarships to online programs for an experience at UR. 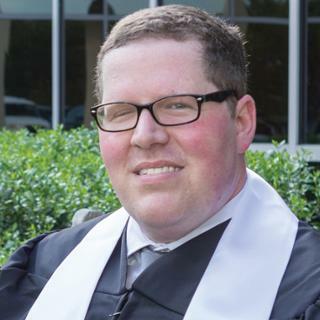 Padraic Hampton, who earned a master's degree in educational leadership and policy studies in May 2018, is one of many UR graduates around the state who has been awarded Teacher of the Year honors. After seeing Swansboro Elementary fifth-grade students’ academic achievement drop in middle school, Hampton developed the school’s first 5th Grade Success Academy. His academy aims to support students in a way that ensures their successful transition to middle school. This is only one example of how students activate their education at UR. 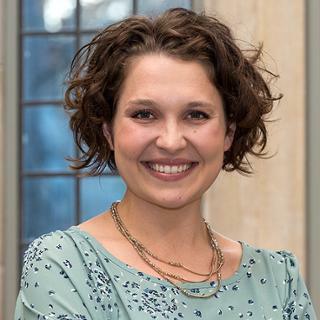 This article originally appeared in the Winter 2019 edition of Spider Insider, a publication for facuty and staff of the University of Richmond. Reprinted with permission.